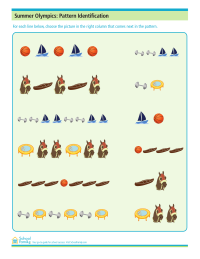 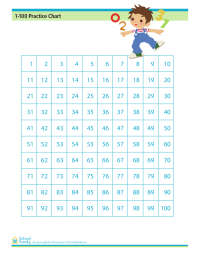 Practice identifying patterns, an early math skill, with this worksheet showing items used in Summer Olympic sports. 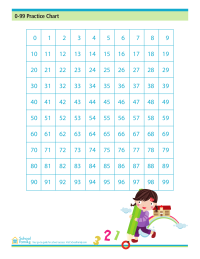 Practice subtracting single-digit pairs of numbers with this math worksheet using Summer Olympic sports vocabulary. 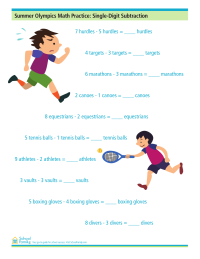 Practice multiplying by six with this math worksheet using Summer Olympic sports vocabulary.